Congress let a law that increased Medicaid providers' pay expire. (Bloomberg) — The January reading of the Federal Reserve’s preferred inflation measure is likely to be weighed down by a one-time drop in medical care costs, sending a potentially false signal of disinflation that policy makers will probably ignore. See also: Treasury yield curve narrows to lowest since 2009 on prices trend. The Commerce Department will report the personal consumption expenditures price index Monday. The median forecasts of economists surveyed by Bloomberg project that the index, excluding food and fuel, rose 0.1 percent in January and was up 1.3 percent from the same month in 2014. Some economists say it will be weaker. A one-time drop in health-care expenses caused by the expiration of a provision in the Patient Protection and Affordable Care Act (PPACA) means the reading will at best be little changed, according to Omair Sharif, a rates sales strategist at Societe Generale in New York. PPACA, also known as Obamacare, boosted Medicaid reimbursement rates in 2013 to match those for Medicare. That provision expired at the end of last year, causing the Medicaid rate to fall back in January, according to Sharif. Medical care accounts for about 19 percent of the core PCE price index, making it an important variable. See also: Fed fears PPACA could control costs. If the January reading comes in unchanged, that would pull the year-to-year reading on the core PCE price index down to 1.2 percent from 1.3 percent. The Fed’s goal is to keep overall inflation around 2 percent. Such a deceleration in the core PCE index might sound disinflation warnings at a time when central bankers are debating when to raise interest rates as the economy and labor markets improve. Fed Chair Janet Yellen last week said that one precondition for considering a rate increase was that policy makers had to be “reasonably confident” that inflation would attain their target in the medium term. 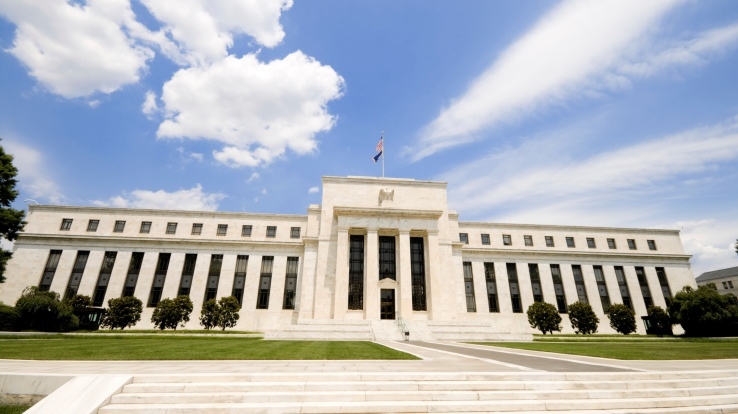 There is precedent for Fed officials to overlook a change in medical-care costs that they believe is temporary, Michael Feroli, JPMorgan Chase & Co.’s New York-based chief U.S. economist, said in a Feb. 26 research note. The same thing happened in 2013, he said. “If the growth numbers hold in, we believe the Committee will similarly be willing to write off last month’s medical blip as irrelevant for gaining ‘reasonable confidence’ about a firming in inflation one to two years ahead,” Feroli wrote.